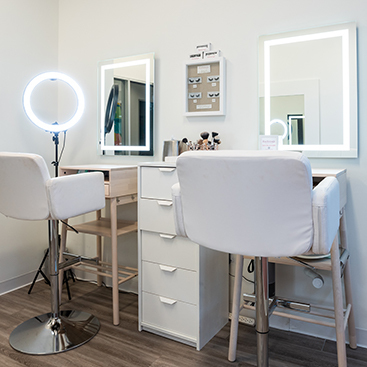 Mattison Avenue is a new way of working in the beauty industry created with love for our community and a strong belief in empowering others to be successful in doing what they love. 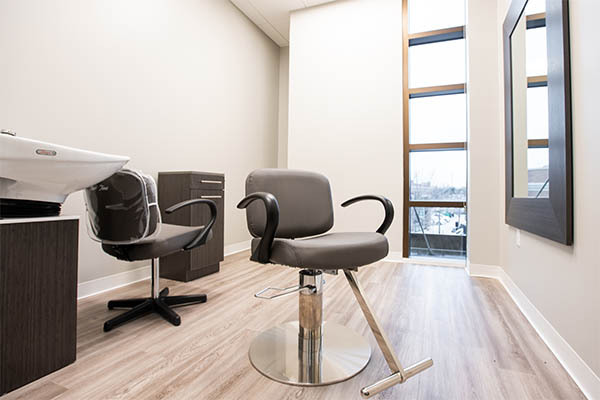 In addition to our salon spaces, we have break rooms to connect with your suitemates and catch up on your caffeine. 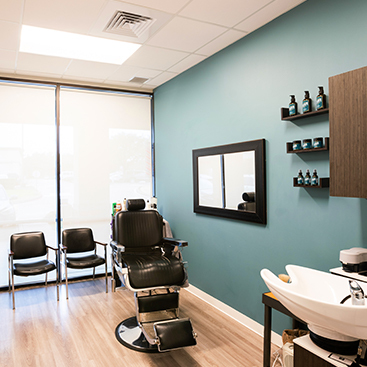 In-house washer and dryers, high-speed internet, high-end furnishings, and other amenities make our spaces stylish, dependable, and ideal for beauty professionals looking to expand their business. passion for what we love. We’re innovators, artists, and businessmen and women working with our creative spirit to create something out of nothing every day. Our craft enlivens us and we love it. We’re setting out for the best, knowing that we work hard to do things well. We bring our motivation and our ambition in every area of life we can. 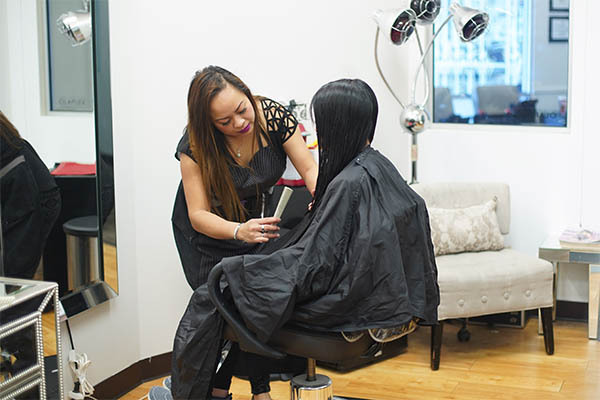 As self-starters, we’re not afraid to do things differently and take risks…we enjoy the ride. Never forgetting our community, we’re grateful, knowing that we’re a part of a like-minded team who’s around to support one another and to always help us strive towards what’s best.